Nouvelle's recently re-designed face wrap helps expedite healing following ear surgery (otoplasty), facelift (rhytidectomy), chinlift, necklift, and submental liposuction. The company designs and manufactures a comprehensive line of post-surgical compression wear, body shaping garments, and scar care products. Distribution and sales inquiries should be directed to Dawn Cover via telephone or email. A study recently released by the American Society of Plastic Surgeons (ASPS) reveals that more than five years after facelift surgery, three-fourths of patients still look younger than they did before surgery. “This report substantiates what I’ve observed for years-that the aesthetic benefits of facelifts are enjoyed by patients for a very long time,” notes Dawn Cover, president of Nouvelle Inc., a company that specializes in surgical dressings to help maximize and speed healing of facelifts among other cosmetic procedures. Nouvelle has recently re-designed its face wrap to help expedite healing following ear surgery (otoplasty), facelift (rhytidectomy), chinlift, necklift, and submental liposuction. *Exceptional support and unsurpassed comfort. *Soft, durable band supporting the jaw/chin region and extending to the top of the head with conveniently positioned Velcro closures. 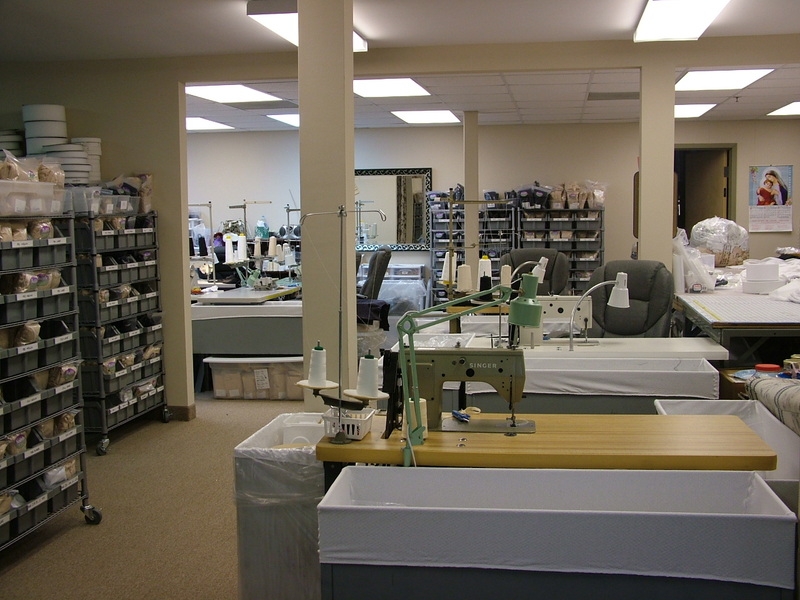 Under the leadership of Dawn Cover, Nouvelle Inc. recently celebrated its eighth anniversary manufacturing and distributing post-surgical compression wear, body shaping garments, and scar care products worldwide from its facility in Virginia Beach, Va.
Each garment is handcrafted with care, and customized for optimal healing of single or multiple cosmetic procedures. “Our alliance with the medical community is a strong one, involving consistent research, consultation, and input regarding the latest surgical advances. We are pleased to offer a product line that continuously evolves and meets the changing needs of patients and plastic surgeons,” said Cover. 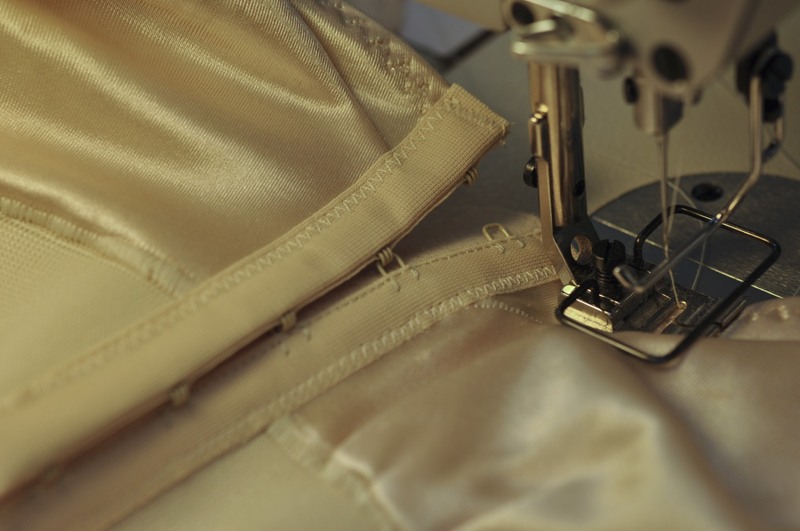 With a strict adherence to time-honored sewing traditions not typically available in today’s mass-production-focused market, Nouvelle’s creations are only available through private medical practices, select surgical supply vendors, and its Virginia Beach store. For more information about international distribution and sales, please contact Cover via email or telephone. Advanced Face Wrap NEW! 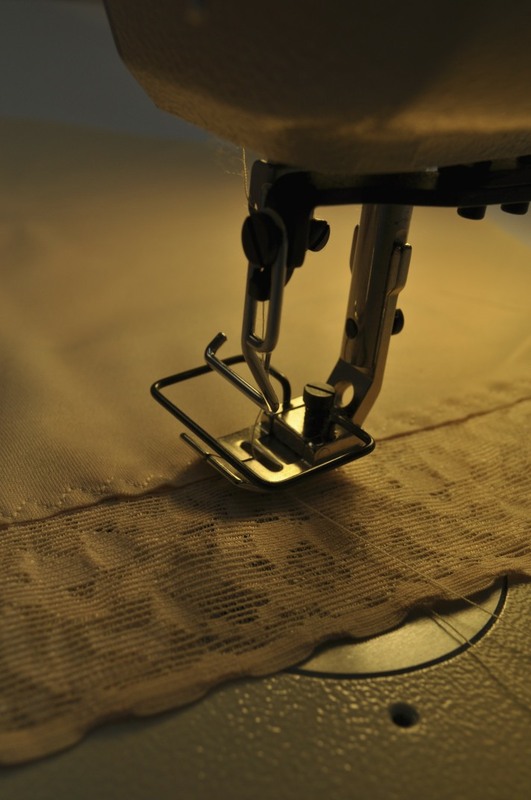 Advanced Face Wrap Nouvelle hand-inspects each seam and stitch to ensure garments are soundly, solidly constructed. Nouvelle maintains a meticulous approach to ensuring every stich, every panel, and every aspect of each garment is sturdy, comfortable, and durable. Nouvelle, Inc. Headquarters in Virginia Beach, Va.